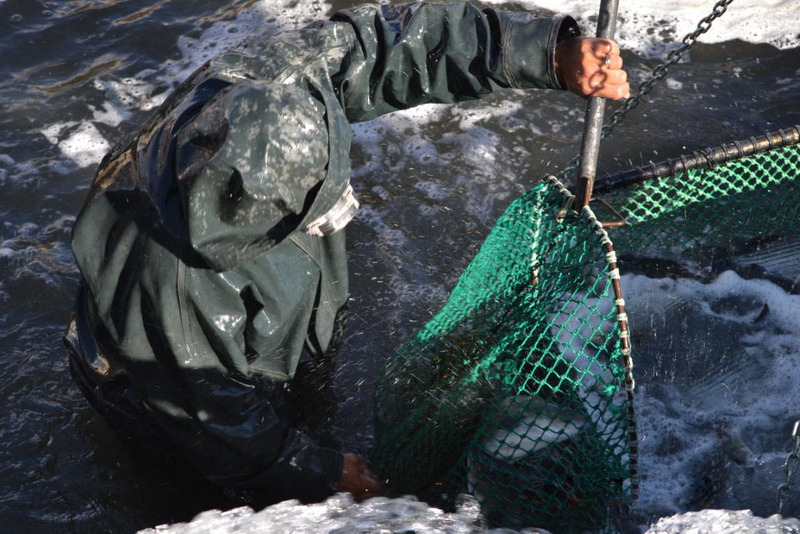 Rearing techniques involve skill and the proper handling of fish to provide a top notch end product! 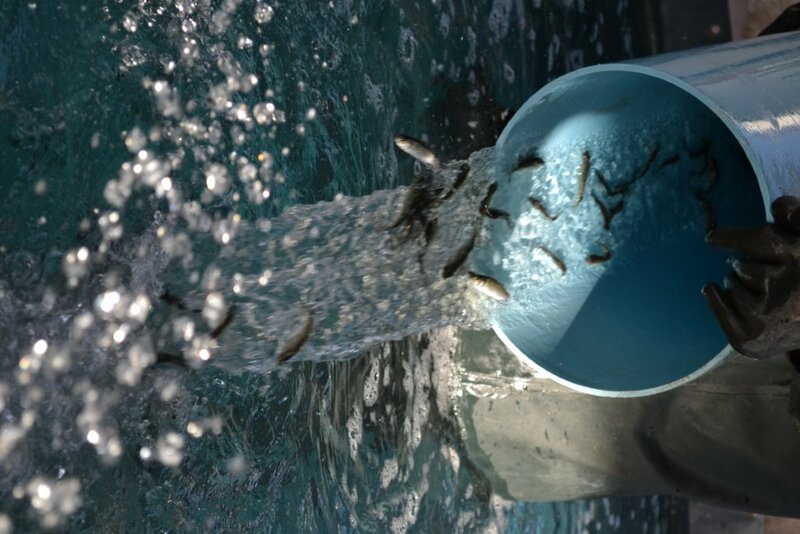 Fingerlings are introduced into the farm and are raised to be harvested at a perfected market size. 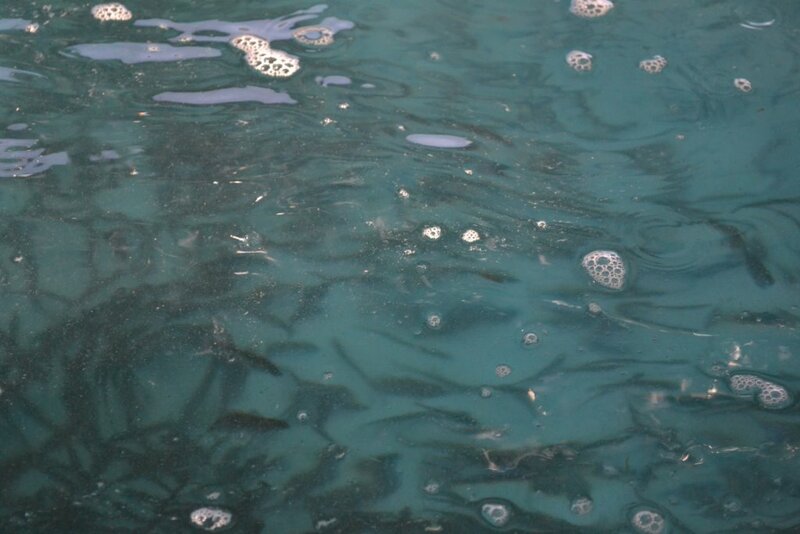 Each fish is graded and handled with care to ensure a uniform size and quality of fish. 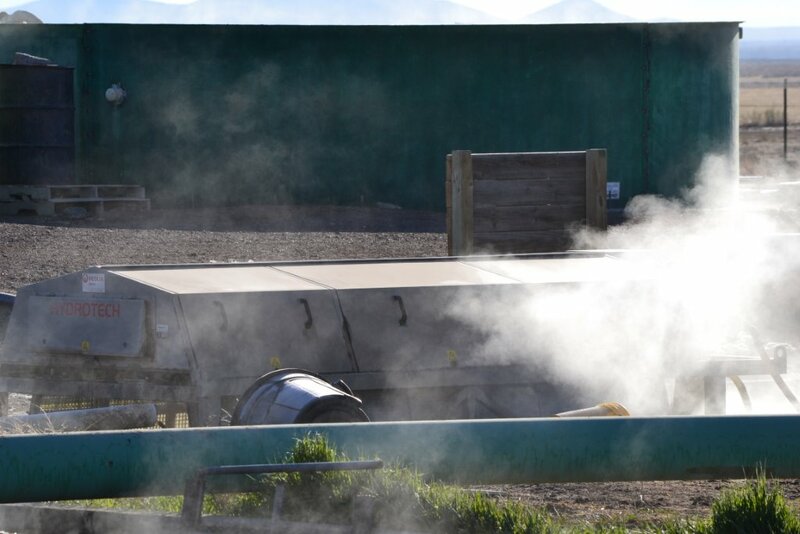 Impurities are continually removed from the tanks to help maintain pure flavor of every fillet. Once Market size is achieved they are carefully harvested by hand and packaged into cases to be shipped via refrigerated truck to wholesalers. 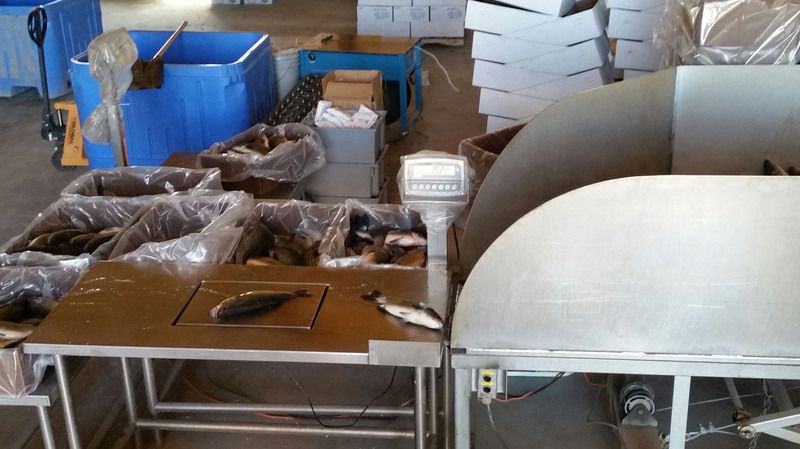 Our fish are swimming until we receive your order and are delivered to our wholesalers with careful attention being placed on temperatures of the fish in order to preserve the quality that has been associated with Colorado Catch Bass for over 20 years. 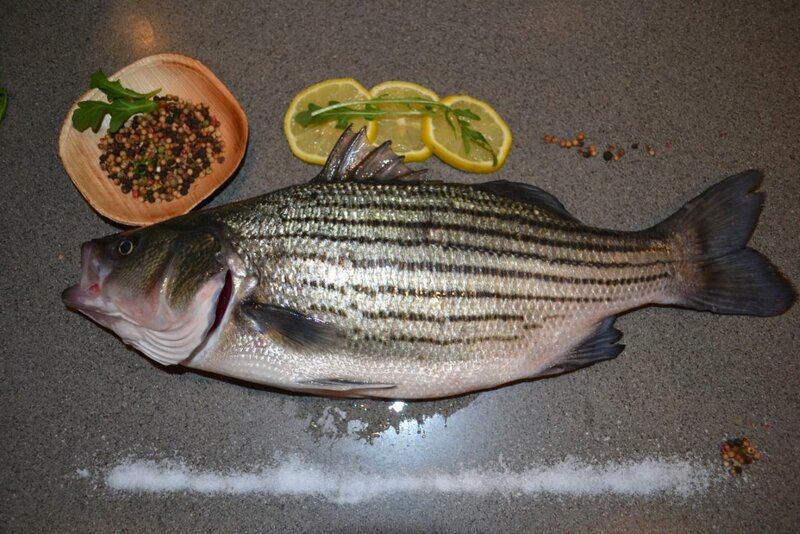 The end of the process results in an irresistible sashimi grade Colorado Catch Bass.